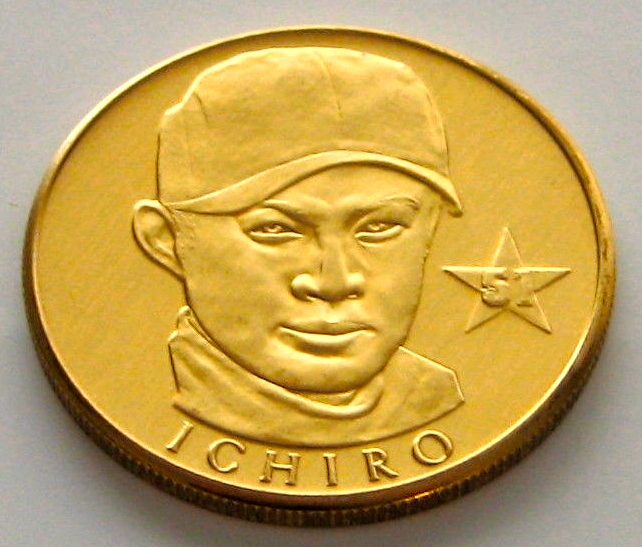 eBay Alert: Ichiro Coin | Super Ichiro Crazy! 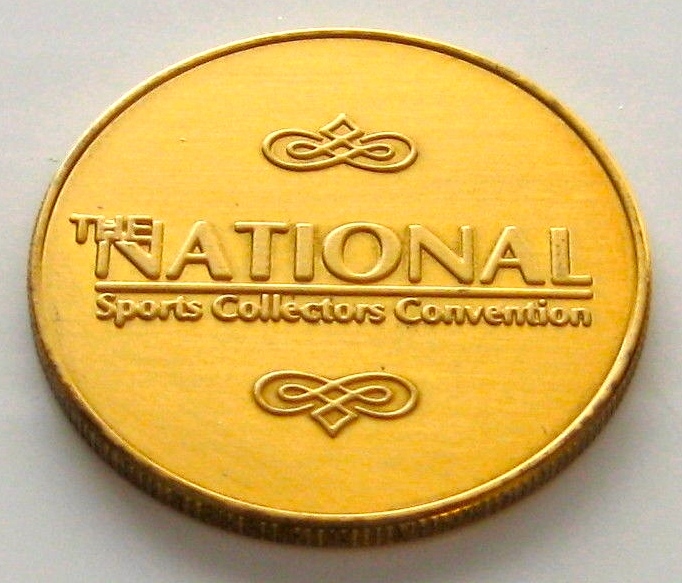 This entry was posted in Memorabilia and tagged Ichiro. Bookmark the permalink.